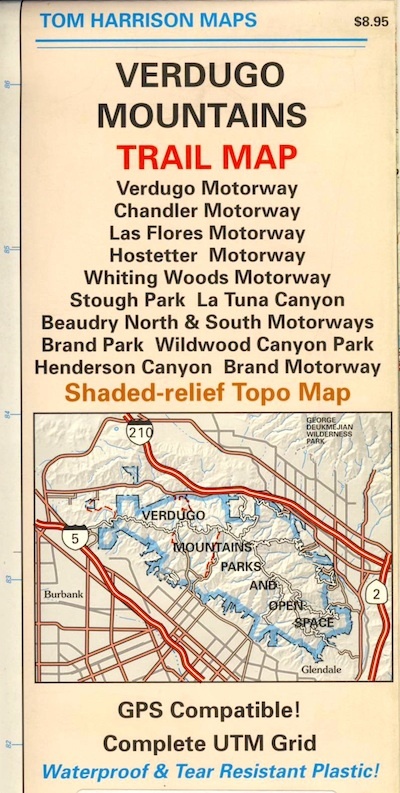 Amazon is displaying a Mount Baldy map image for this Verdugo Mountains Map. Not sure why! There is a newer version of this map.